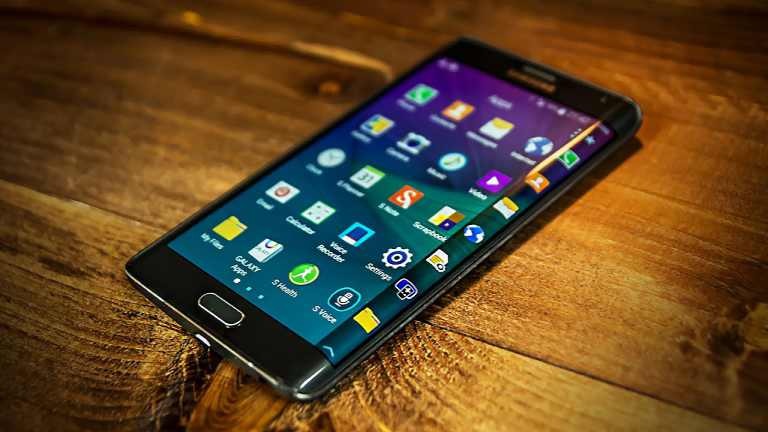 Verizon has released a new software update N915VVRU2CQI3 for Galaxy Note Edge smartphones in the US. The update comes with Blueborne security patch and other bug fixes. The latest patch has fixed the BlueBorne security vulnerability on Android devices which lets a hacker gain control over everything on your device, all your files, camera, microphone, etc. just by being in range of your device’ Bluetooth connection. Software update N915VVRU2CQI3 for Galaxy Note Edge will gradually release to everyone. You can also check manually for updates, go to Settings > About device > System update.